Our R&D team is capable of delivering systematic and well documented “concept to product” high quality solutions within a stipulated time frame. 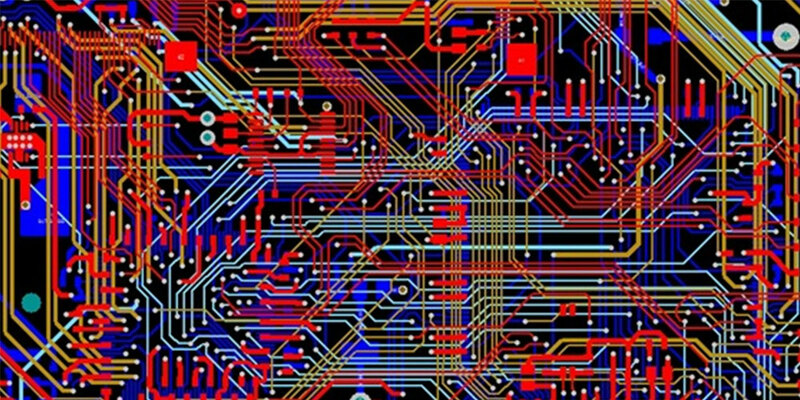 We are able to do System Design & PCB Design in the Analog, Digital & High Speed domains using Altium Designer. Even though our area of expertise is in Motion Control Solutions, we are capable of doing custom designs also. R&D is capable of doing multilayer PCB designing in Analog, Digital & High speed domains using Altium Designer. These designs are compliant to industry standards. We also undertake Testing & Validation of customer products. We help our clients by applying best practices and implement the testing processes effectively to achieve the optimum efficiency and to provide real benefit to the customer.